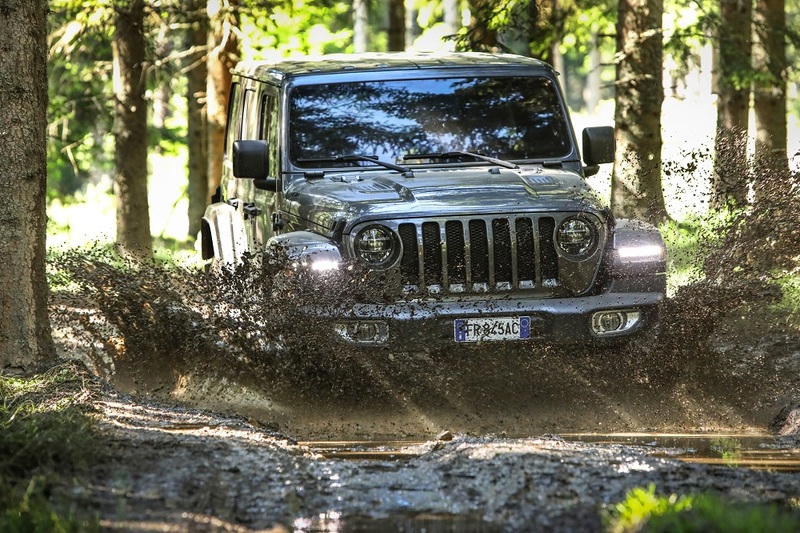 Jeep has updated the iconic Wrangler, our Editor Ray Leathern got to drive it at the world launch in Austria. While we await his esteemed opinion of the new models in Motor Magazine we’ll give you some of the basic details of what he drove. Watch the video below for glimpse of the new Wrangler. 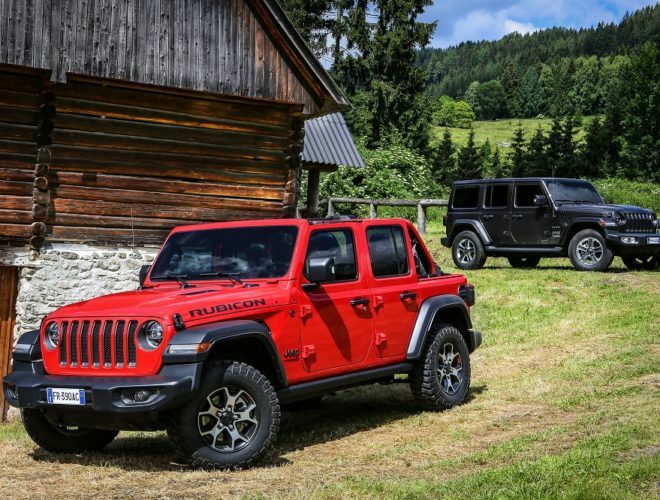 The fourth generation of the Jeep Wrangler is offered in three different trim levels: Sport, Sahara and Rubicon, all available in two-door or four-door configurations. Two four-wheel drive, active, on-demand full time systems – Command-Trac and Rock-Trac, next-generation Dana axles, Tru-Lock electric front- and rear-axle lockers, Trac-Lok limited-slip differential and an electronic front sway-bar disconnect. At the launch there were two new powertrains to be sampled that will joining the standard 3.6-litre petrol engine. 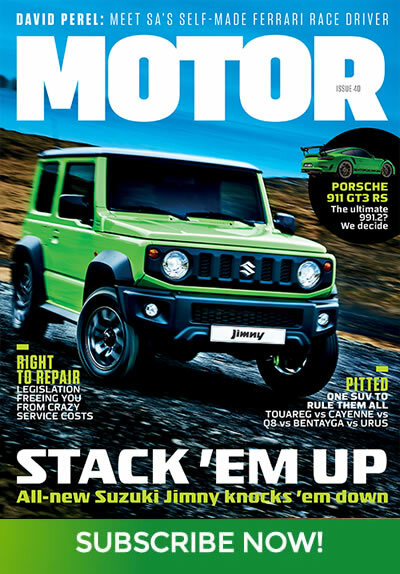 However, the Powers That Be at Jeep South Africa are yet to indicate whether we will be getting the new engines when the Wrangler arrives towards the end of 2018.